Legends never die they keep shining through the centuries to light up the dark alleys of the world. What we build in dirt will inevitably return to dirt; what we build in Spirit will Live to the End Of All Things. 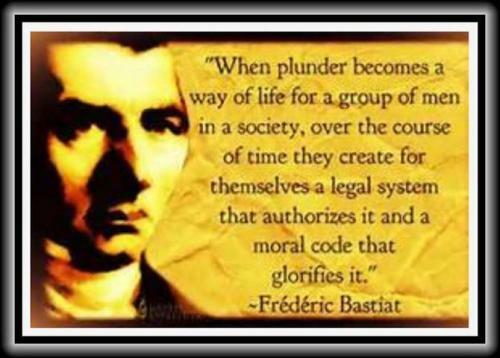 When plunder becomes a way of life for a group of men in Society, over the course of time they create for themselves a legal system, that authorizes it, and a Moral code that Glorifies it! An arrogant man will still feel immortal, even on his death bed. 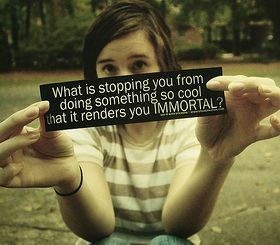 The only immortality that humans can achieve is through the passing on of our knowledge. Man is immortal, not because he alone among creatures has an inexhaustible voice, but because he has a soul, a spirit capable of compassion and sacrifice and endurance. Life is not measured by the breaths you take, but by its breathtaking moments. The true artist doesn't substitute immorality for morality. On the contrary, he always substitutes a finer morality for a grosser. And as soon as you see a finer morality, the grosser becomes relatively immoral.